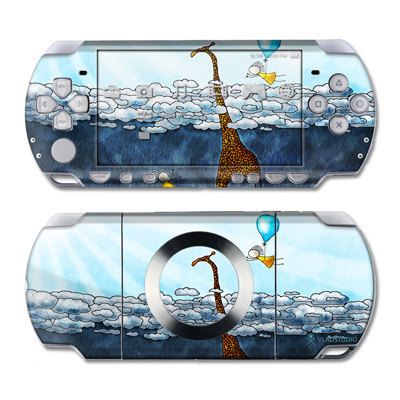 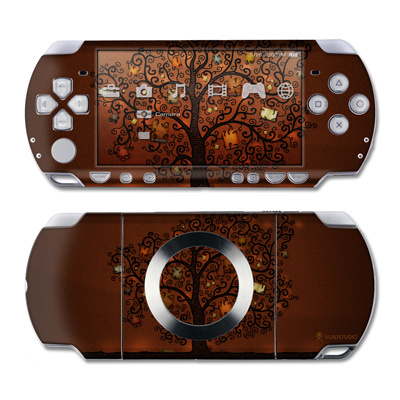 Remember, we offer over 1000 pieces of art as skins for your Sony PSP Slim. 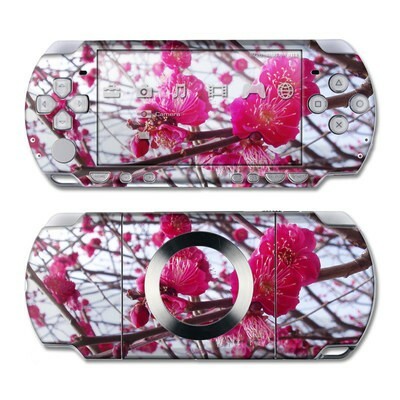 The colors are vibrant, cut-outs align neatly with all the buttons, super glossy finish, and only took 3 days to be made and arrive to my doorstep. 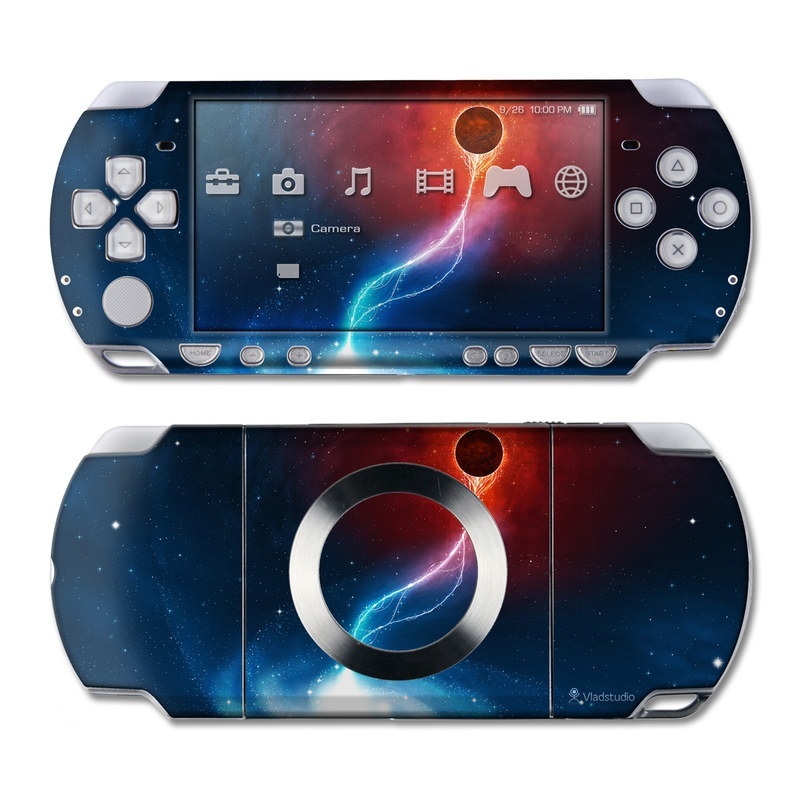 Will totally purchase another for my ps vita in the future!